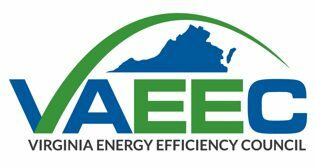 The Virginia Energy Efficiency Council is the voice for the energy efficiency industry in the Commonwealth. 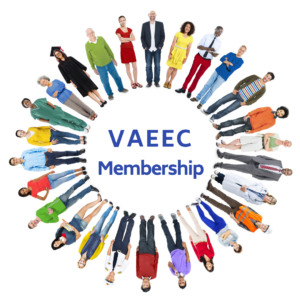 Founded in 2012, VAEEC is a 501c3 organization, headquartered in Richmond, that provides a platform for stakeholder engagement while assessing and supporting programs and policies that advance energy efficiency in Virginia. 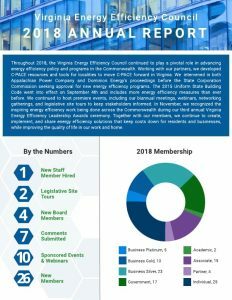 We engage our members to identify barriers to and opportunities for energy efficiency advancement, and to develop a strong, fact-based, and balanced industry voice before local, state, and national policymakers and regulators. Our diverse group of over 100 members includes Fortune 500 companies, nonprofits, local governments, state agencies, and more. The VAEEC’s goal is to ensure that energy efficiency is recognized as an integral part of Virginia’s economy and clean energy future. Provide networking, outreach, and business services for our state’s energy efficiency industry and the public at large. Learn more about the VAEEC.